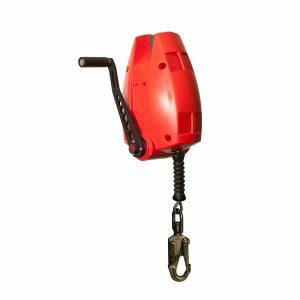 Fall restraint equipment prevents workers from reaching a hazard, it usually consists of a lanyard/line which is adjusted to a fixed length and attached to an anchor point. 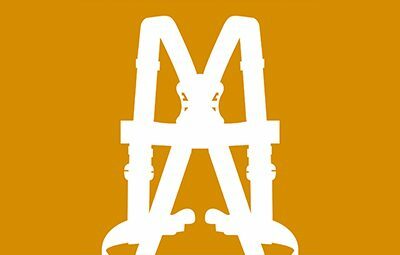 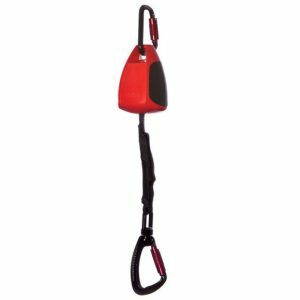 Fall arrest equipment arrests any falls and reduces the forces generated to the body. 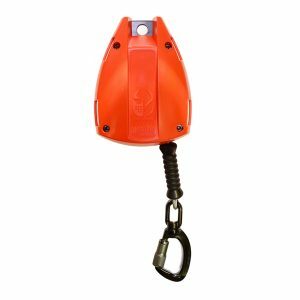 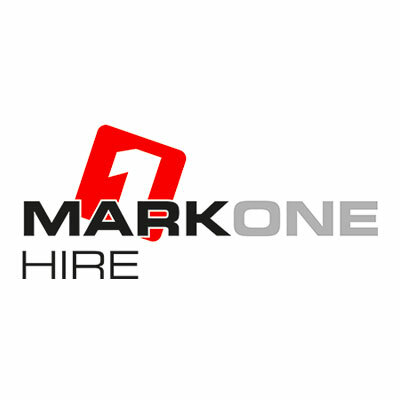 These systems usually consist of an anchor point, an arrest system and a full body harness. 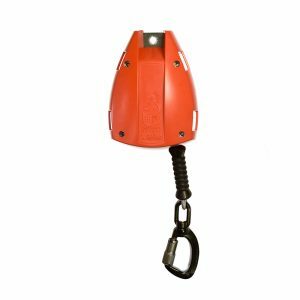 We have a range of fall arrest blocks to meet your needs.